Excuse me while I step on JB Sanders toes and talk a little tech talk today. I assure you that my stuff is awesome, more awesome than the “Geek Month in Review”. (I didn’t mean it JB, please keep doing the “Geek Month in Review! Please?) Anyway…..
Google, with the help of Vizzuality, has put its technology to work to help experts in the field of language preservation like the First Peoples’ Cultural Council and The Institute for Language Information and Technology (The Linguist List) at Eastern Michigan University start the Endangered Languages Project. The website is mind blowing, I can’t wait to see what it’s like when it really gets going! The members of the Alliance for Linguistic Diversity that helped the site launch is already an exciting collective. When you explore the site you’re given a map of the world with dots on locations; green means the language there is at risk, yellow, endangered, red, severely endangered, and gray, vitality unknown. 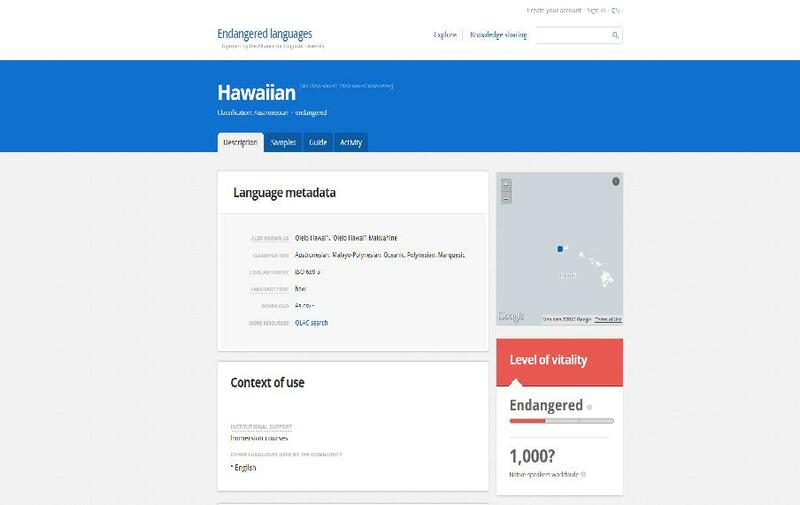 I went to Hawaii and had my mind blown to learn that the Endangered Languages Project estimates that there are only 1000 native speakers worldwide of Hawaiian. The page has video and audio samples of people speaking the language, and although no documentation has been added to the resources section yet, they helpfully show you relevant Google Books search results. Come on, Google did help put this thing together! To learn more, and I encourage you to do so, visit the website at www.EndangeredLanguages.com. Next up, and last up, June 20th was World Refugee Day and apparently the UNHCR (Also called the UN Refugee Agency, but most accurately should be called The Office of the United Nations High Commissioner for Refugees.) put together some real out of the box thinking for the occasion. 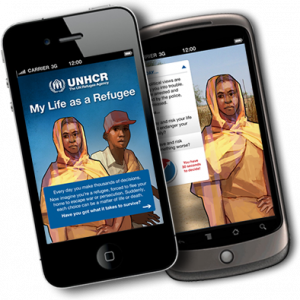 They have launched the app game “My Life as a Refugee”. 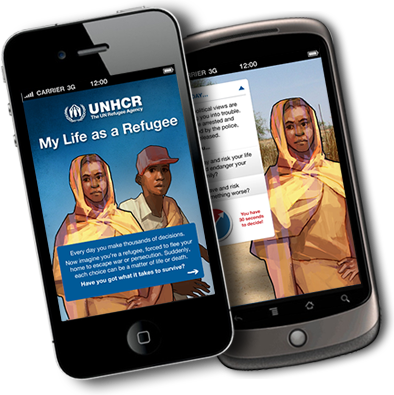 This app game recreates the fleeing refugee experience and according to the game’s website is based on the real life experiences reported to the UNHCR by refugees. If you’re interested in learning more about the refugee experience, making a donation to help the UNHCR, or downloading “My Life as a Refugee”, visit their website.